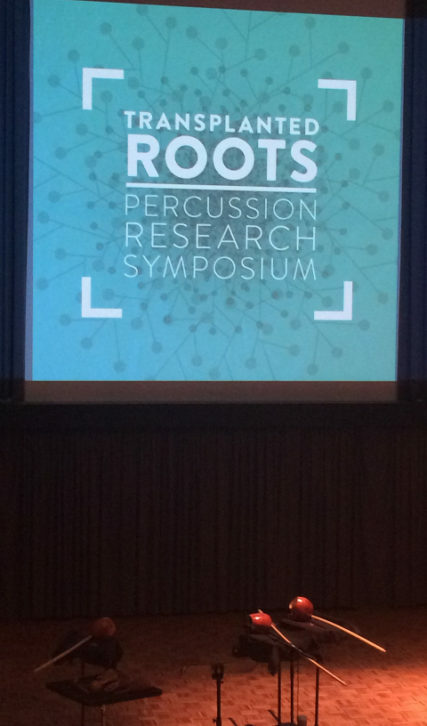 The 2017 Transplanted Roots was held in Brisbane, Australia at Queensland Conservatorium. I performed and presented on a topic entitled, Modeling Reich and the Seeds of Influence. In it, I perform two works and discuss how they use Reich’s compositional style as a template, while using culturally traditional elements as well. The works are Music for Botany by yours truly and Bahian Counterpoint by Greg Beyer. The symposium theme was Borderless Instruments: journeys, stories, and adaptations of our sounding materials. 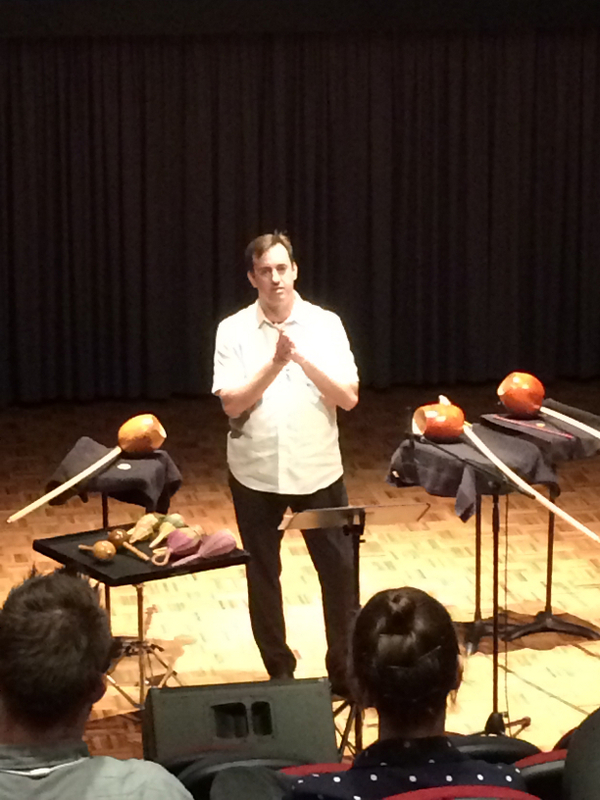 See the video below of my performance of Music for Botany on the “World of Sounds” concert.